I just came across these few slices of awesomeness… Okay, well Erica emailed them to me… And they are HOT with a capital HOT! 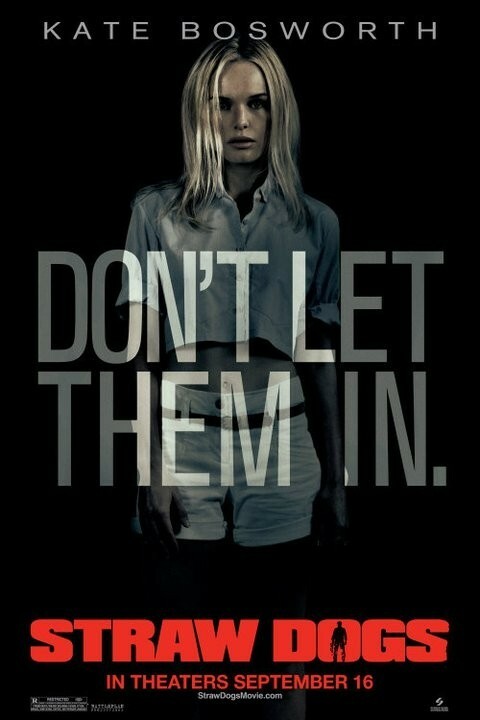 LOL… The posters for Straw Dogs are really pretty rad and I’m hoping that they have a premiere in LA. 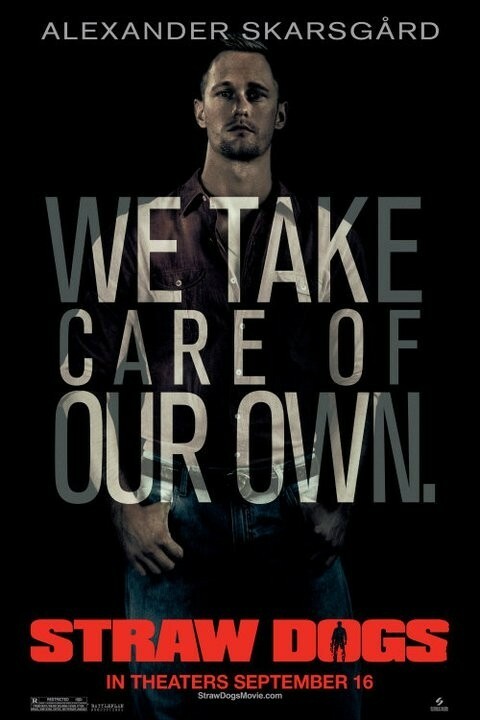 Anyway, what can I say, I have a soft spot for Alexander Skarsgard… Eric Northman rocks! Anyway, seeing Alexanders Skarsgard playing a backwoods kinda guy, could be really fun, and the trailer for this movie is pretty damn good… sooo…. It might be one to check out kids. These new individual posters are out, and they are pretty rad. I love the fact that a lot of movies are doing individual artwork for their films. It’s such a great marketing tool. 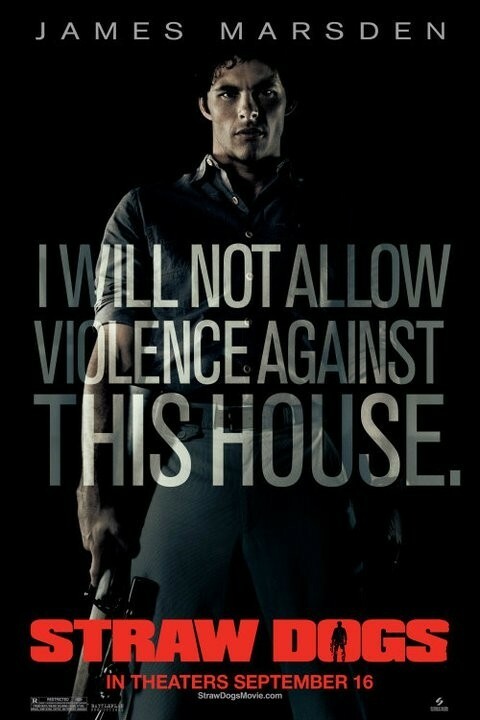 Check out the rest of the Straw Dogs hotness below! New Weeds Season 7 Promo Poster With Mary Louise Parker and Teaser Promo! HOT! LOVING IT! 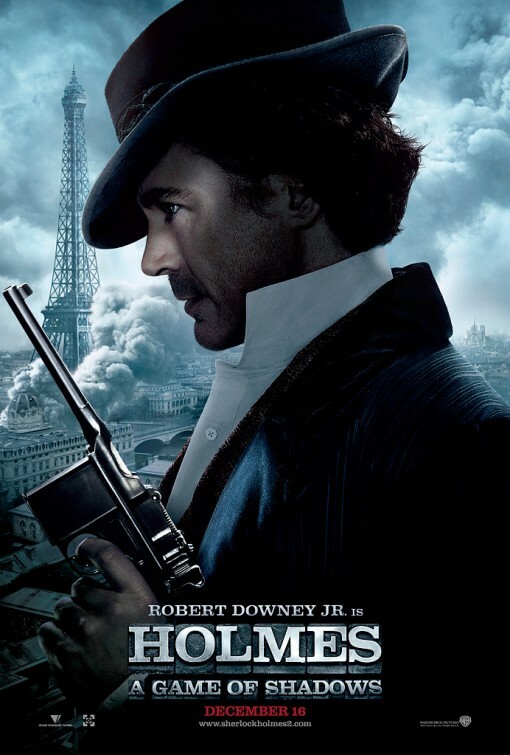 2 New Sherlock Holmes 2 A Game Of Shadows Promo Individual Movie Posters Are Out! Robert Downey Jr.! Jude Law!